Last year, I blogged about a remarkable breakthrough in research on fighting leukemia and lymphoma. Yesterday brought an interesting postscript, with an Israeli perspective. Kite Pharma, a US company founded by an Israeli scientist, Dr. Arie Belldegrun, acquired the patent rights to Eschar’s breakthrough, in a very complicated deal. Now, according to the Wall St. Journal, a biotech company called Gilead (“Balm of Gilead”, from the Bible), with $30 b. in annual revenues, has acquired Kite Pharma, for a staggering $12 billion. And that figure is not overpriced. One reason for the high price is that recently Novartis received FDA approval for a similar drug, based on genetically engineering T-cells to recognize and kill cancer cells, this one for leukemia. Kite and Gilead may soon get FDA approval for their drug aimed at non-Hodgkin’s lymphoma. Belldegrun is a remarkable individual. 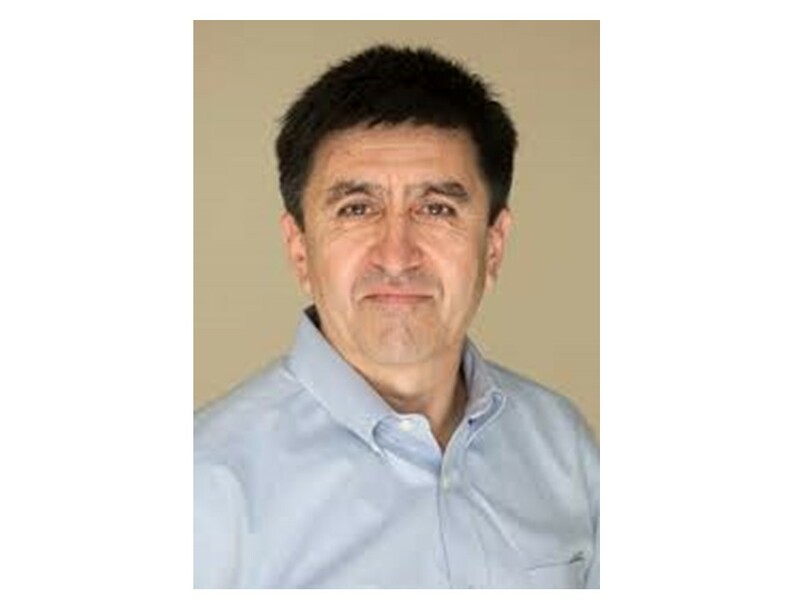 He is a Professor at UCLA, a specialist in urological oncology. And at the same time he is a serial, successful entrepreneur, having done several exits (and earned many hundreds of millions of dollars), and is founder of Kite. He recognized the potential of Eschar’s breakthrough and managed a complex deal in which Kite acquired the rights to the patent. Belldegrun studied at Israel’s Weizmann Institute and Hebrew University Medical School, and moved to the US early in his career. 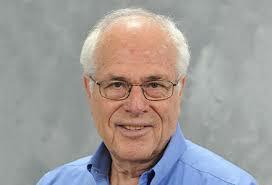 He collaborated closely with Dr. Steven Rosenberg, of the U.S. National Institutes of Health. The new approach to fighting cancer – teaching T-cells how to spot cancer cells, which are cleverly disguised, tear off their disguise and kill them – is highly promising. Kudos to Professor Eschar, Dr. Belldegrun and to those who were early investors in Kite – and profited. One of the hardest problems in molecular biology is discovering the exact 3-dimensional structure of complex protein molecules. Scientists at University of Washington, Center for Game Science, in collaboration with the Department of Biochemistry, found a unique way to tackle the problem. They crowd-sourced it, by creating a kind of social game in which players collaborate to find protein’s 3D structure – how the protein molecule ‘folds’. The game is called FoldIt. A recent BBC program decribed it. Foldit attempts to apply the human brain’s three-dimensional pattern matching and spatial reasoning abilities to help solve the problem of protein structure prediction. Current puzzles are based on well-understood proteins. By analyzing how humans intuitively approach these puzzles, researchers hope to improve the algorithms used by protein-folding software. 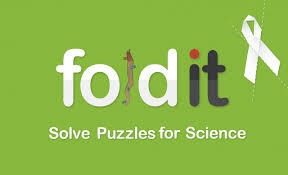 Foldit includes a series of tutorials where users manipulate simple protein-like structures and a periodically updated set of puzzles based on real proteins. It shows a graphical representation of each protein which users can manipulate using a set of tools. But did anything useful emerge? Indeed it did. * A 2010 paper in science journal Nature credited Foldit’s 57,000 players with providing useful results that matched or outperformed algorithmically computed solutions. * In 2011, Foldit players helped decipher the crystal structure of the Mason-Pfizer monkey virus (M-PMV) retroviral protease, a monkey virus which causes human immunodeficiency virus (HIV) infection and acquired immune deficiency syndrome (HIV/AIDS), a scientific problem that had been unsolved for 15 years. While the puzzle was available for three weeks, players produced an accurate 3D model of the enzyme in only ten days. * In January 2012, Scientific American reported that Foldit gamers achieved the first crowdsourced redesign of a protein, an enzyme. We know young people are bored in school. What if we could teach them math and science through a gaming approach? Challenge them with hard problems, let them work in teams (get those smartphones out of locked cupboards and put them to work) and ignite their creative energy. Surely, somewhere, progressive schools are doing this? Pearls are one of nature’s many wonders. It occurred to me that ideas are born in ways similar to pearls. How come? Pearls form when a microscopic ‘intruder’ or parasite invades an oyster. (Rarely, a grain of sand…mainly parasites). This irritates the oyster. In defense, it starts to coat the intruder with a form of calcium carbonate. Layer upon layer of calcium carbonate coat the intruder, until it is harmless. Then, perhaps, a pearl fisher is lucky enough to find the resulting pearl. Millions of years of evolution have given oysters a vital tool for survival. The process in oysters is not unlike the human immune response – a germ invades our body, and our antibodies (usually T cells) grab the invading antigen and capture and neutralize it. So why are ideas like pearls? 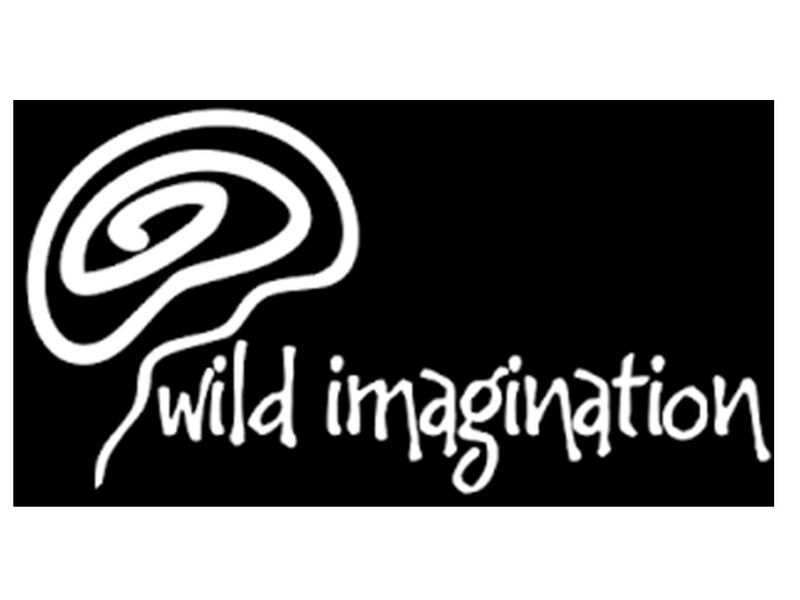 Ideas can form when creative people are irritated by something we see or hear. For instance — on the street, I see an elderly person struggling with a cell phone, trying to see and punch numbers on a cell phone meant for fingers fifty years younger. I am irritated. Why should this happen? Why are the elderly humiliated and ignored? That irritation is like the invader of an oyster. Immediately, the creative brain goes to work, often subconsciously, working on ‘neutralizing’ the irritation by finding a solution… coating it with many ideas that solve the problem. And if you listen carefully, some of those ideas pop into your conscious mind, like lovely pearls waiting to bring happiness to the world…but only if you crack open that oyster, find the ‘pearl’ and ACTIVATE – do something with it. This is how memory sticks were invented. The inventor Dov Moran forgot to plug in his laptop and lost his presentation, in 1986. He swore at that moment, through irritation, that never again would this happen. The result: his startup M Systems invented the memory stick. The memory stick was the pearl that Moran formed, around that initial sharp irritation. The lesson here? Be passionate. Be empathetic. Care about what goes on around you, and care about people who struggle, suffer, are in pain, or who simply have unmet needs. Feel the injustice! Then let your creative brain eliminate the irritation by finding a solution or solutions. 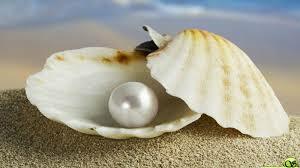 Natural pearls are rare and expensive, and adorn women with means. But natural ideas cost nothing and change the world. All that is needed is that initial tiny irritation – a feeling caring person whose irritation at injustice and pain goes away only when a creative solution emerges from it. Seek Creativity? Talk to Yourself! My wife Sharona is a school psychologist, and for many years has spoken to me about the work of a pioneer Russian psychologist, Lev Vygotsky, who studied children and gave the world breakthrough insights. in the 1920s. One of those insights: “when children learn to talk to others, they also learn how to talk to themselves, first out loud, and then in their heads”. And that “inner speech”, it turns out, is crucial. In the latest Scientific American, psychologist Charles Fernyhough discusses his new book The Voice Within – about our inner speech. It is a worn cliché that people who talk to themselves out loud are kind of nutty. But of course, we all talk to ourselves silently, in our heads. I talk to myself for motivation, when I am working out or tackling something rather hard or running up a hill and tiring. Fernyhough notes that inner speech has a role in emotional expression (I sometimes say hard things to those around me, but – only in my head, I have learned not to say them out loud), and at times, I talk to myself to try to understand myself. What do I really think about that? Fernyhough notes that inner speech has a role in imagination, in creating alternate realities. I think this is very important. Part of creativity (creating things that are both novel and useful) is to understand what is truly useful. To do that, you need to have empathy – that is, you need to understand not just how you yourself feel but how others feel. Inner speech can help. 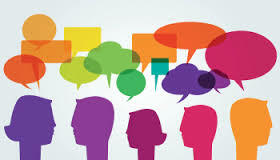 Your inner speech expresses what other people might think and feel about your creative idea. If your inner speech is truly honest, and not just empty self-motivation, it can be helpful in validating your ideas. Let’s say I have an idea for a new-fangled potato peeler, with a squishy handle. I make a prototype. I hold it in my hand. And my inner speech says how another person would feel in holding and using the device. I think there is another use for inner speech. Suppose you have to make a tough decision – whether to quit your job and accept a risky position with a startup. Engage yourself in debate. Take both sides. Argue with yourself. Verbalize all sides, all aspects. Then, stop. Do something else. Go for a walk or a run. Your subconscious brain will grab that inner speech, and process it, thoroughly, and send you (very quietly) an answer — so you’d better be listening. When you hear that answer, verbalized, and motivated, you can probably rest assured that this is what you should do. So – try doing more inner speech. Talk to yourself. Get better at it. Sometimes, it might help to say the words out loud. Sometimes, you just have to think them. Putting thoughts into words is an important way creative people have in taking the initial steps to implementing their ideas. Here is how drug discovery works. Big Pharma companies invest big bucks, fail with many promising drugs, find one that works – and then charge fortunes for it to recoup their original investment. This model, quintessential capitalism, is not working too well, because many illnesses are under-researched, when the nascent business model does not indicate big profits. Alzheimer’s is an example. (Biogen’s stock, however, shot up when it announced a promising Alzheimer’s Drug… an exception to the rule). Along comes young Jay Bradner, with a new idea, described in his TED talk and in the TED Radio hour on WBUR. Let’s get this straight. Bradner makes a discovery that could make him and his lab (Dana Farber) wealthy. Instead of patenting the molecule – he publishes his results and offers samples of it to anyone who asks! Could this disrupt the Big Pharma Big Greed industry as a whole? 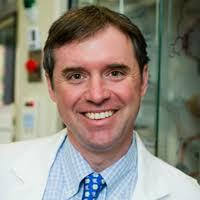 And wait – didn’t his employer the wonderful Dana Farber Cancer Research institute in Boston, hassle Dr. Bradner? To Dana-Farber’s credit, there was little resistance. The profound burden of cancer and the complexity of cancer genetics both call not only for new therapeutic technologies but also new strategies for therapeutic discovery. The advantage of Bradner’s approach? Many many more researchers will work on these molecules, test them, and perhaps modify and improve them. As a result, drugs that work on a variety of forms of cancer may reach ill people much sooner. Lives will be saved. One is – Innovation is not just about WHAT you discover, it is about how you go about making breakthrough discoveries. Discover, test and patent? How about, discover, and give it away to all who ask! I sometimes teach my students that they should put their ‘baby’ (their wonderful idea) up for adoption and give it away. Give it to someone who has the means and ability to implement it, and even make them believe it was their idea. If you really want to change the world, sometimes, that is the only way. Needless to say — I have a very hard time selling this idea. Investors want ‘intellectual property’ – even though the knowledge and skills that give birth to them often come from universities funded by public money. And some universities want to patent anything that breathes, if it breathes on their physical grounds. 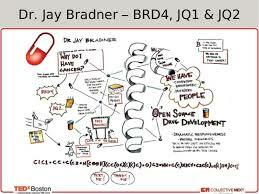 And just to show that ‘open source’ is truly a part of Bradner’s DNA, the name of the key molecule JQ1 comes from the researcher in his lab who first discovered it, a scientist named Jun Qi. Not JB1. JQ1. Well done, Dr. Bradner. If only more labs, and more inventors, could learn the key principle, that creativity is like love – the more of it you give (away), the more of it you (and society) get back. The world’s oldest man, Yisrael Kristal, passed away quietly in Haifa on Friday August 12 and was buried the same day. He was officially recognized by the Guiness Book of Records. It is said that only the righteous die on the eve of the Sabbath. Just think of what this man lived through. He was born in Zarnow, Poland, on Sept. 15, 1903, to a religious family, 3 months before the Wright Brothers made the first manned flight. When he was 10 his father fought in World War I and was taken prisoner. His father died in 1919. Kristal learned how to make candy and opened a factory in Lodz. He married his wife Feige, and at the onset of WWII they had two sons, aged 8 and 10. Both sons died in the starvation conditions prevailing in the Lodz Jewish ghetto. During the initial years of Nazi occupation, Yisrael survived because of his candy-making skills. The Nazis had him make confections for their parties. But in May 1944 he and his wife Feige were sent to Auswicz. When the camp was evacuated, they did the Death March. Kristal survived, in the end weighing only 37 kgs. (80 pounds). Feige perished. At the end of the war, Kristal returned to Lodz and re-opened his candy factory. There, he married Bat Sheva, who also had lost all her family to the Nazis. In 1950 they emigrated to Israel, and had children. 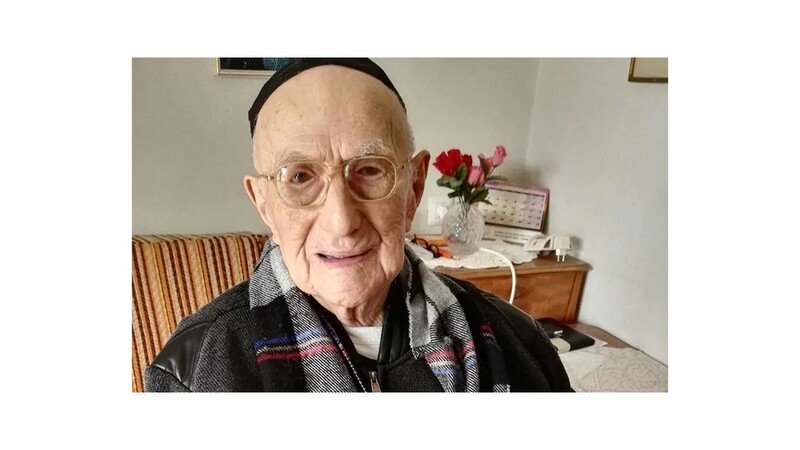 At the age of 113, Yisrael had his bar mitzvah – delayed by 100 years owing to the Holocaust. His great-grandchildren, grandchildren and children celebrated with him. He was lucid to the end. He remained in his own home almost to the end – his son, a doctor, cared for him, and had him moved to a hospital on Wednesday Aug. 10; he died peacefully two days later. The secret of his longevity? Optimism. He loved his country, and was a perpetual optimist. I think he found immense satisfaction in building a new family, with many great-grandchildren, in a new country, and outliving his persecutors. Optimism and hope for the future are wonder drugs. We should use them more widely, even if we are not 114 years old. Fixing Bad Genes: A First! Virtually at the same time — President Trump proposes legislation to limit immigration to the U.S. and an immigrant from Kazakhstan named Shoukhrat Mitalipov manages, for the first time, to ‘edit’ mutated genes in embryos and ‘cure’ genetic disease, enabling the babies to be born healthy. This is hugely significant. Parents who undergo genetic testing, and who test their unborn babies, are at times tragically told: Your unborn infant carries a ‘bad’ gene that will make him sick or even die. The parents ask: What can we do? The tragic answer, until now — Nothing. Abort or — accept its fate. Mitalipov and his team used CRISPR Clustered regularly interspaced short palindromic repeats. CRISPR is now the dominant technology for gene editing. Try as I might, I do not know enough biology to explain how it works. The initial work was done in Japan, at Osaka University. CRISPR often makes mistakes – disastrous if you are trying to heal a bad gene. Mitalipov figured out how to avoid those mistakes. Is it coincidence that Mitalipov is an immigrant? I don’t think so. By definition an outsider, such ‘outsiders’ try daring things that those comfortably within the establishment might not. Is there any reason to worry? Yes. We can genetically modify embryos. We can do this to cure gene defects – or to modify embryos to make taller kids (NBA), smarter kids (Einsteins), or handsomer kids, or blonde kids… etc. Tuesday’s New York Times has an article, “How to make a movie out of anything”, by Alex French. In it he describes how Hollywood producers are desperately searching for IP, slang for intellectual property, as the basis for movie scripts. Translation: Find something people recognize easily, and build a plot around it. Examples: the Lego movie; the recent Emoji movie; the Angry Birds movie; and soon, yes, the Fruit Ninja movie. I grew up in the 40s and 50s, in the era of radio. I listened to Boston Blackie and the Cisco Kid. I heard horses hooves, a pistol firing…and I had to imagine the horse, the revolver… everything. Today? In the era of TV, MTV and virtual reality and smartphones – all the images are there, given to us…no need to imagine. A Lego movie? Lego is building blocks. How can you make a blockbuster Lego movie? Turns out that you can – if you start with something people are familiar with, they do not need to use their imaginations. But if you start with a conventional movie plot, a story, however strong, people need to imagine – and it looks like our young people no longer can. We need to have the images stored in our brains already, because…we’ve lost the ability to create them ourselves. This sounds like a cranky old curmudgeon yearning for the good old days. Perhaps. But if this new Hollywood trend portends the death of imagination – then we’re in real trouble. Worse yet, nobody seems to care much.